This past Sunday, the most prestigious award show in the industry took place. 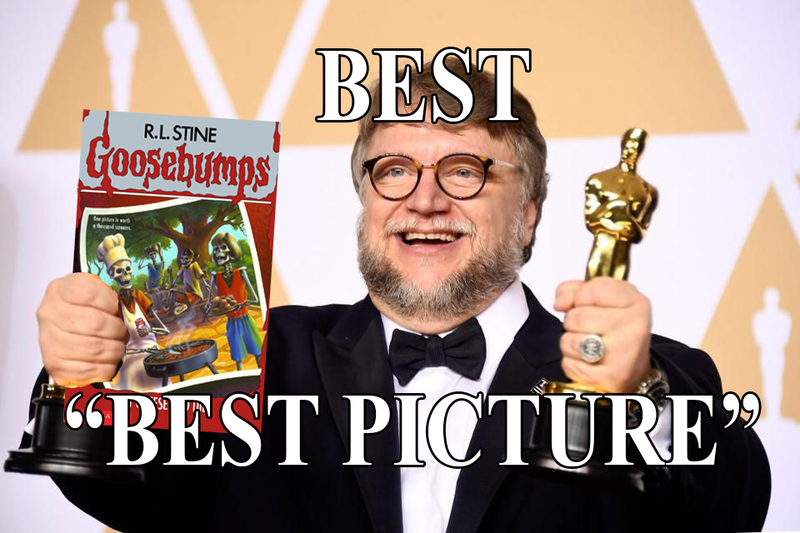 I am, of course, talking about the recording of this podcast in our respective broom closets where we argued over 15 Best Picture Oscar Winners and 1 Goosebumps Book Cover. Be sure to listen carefully for dark secrets about the infamous "Best Will Smith" episode...unless Jesse edited it out, in which case, just enjoy the show I guess. Posted on March 9, 2018 by Bracket Podcast and tagged season 12 movies.